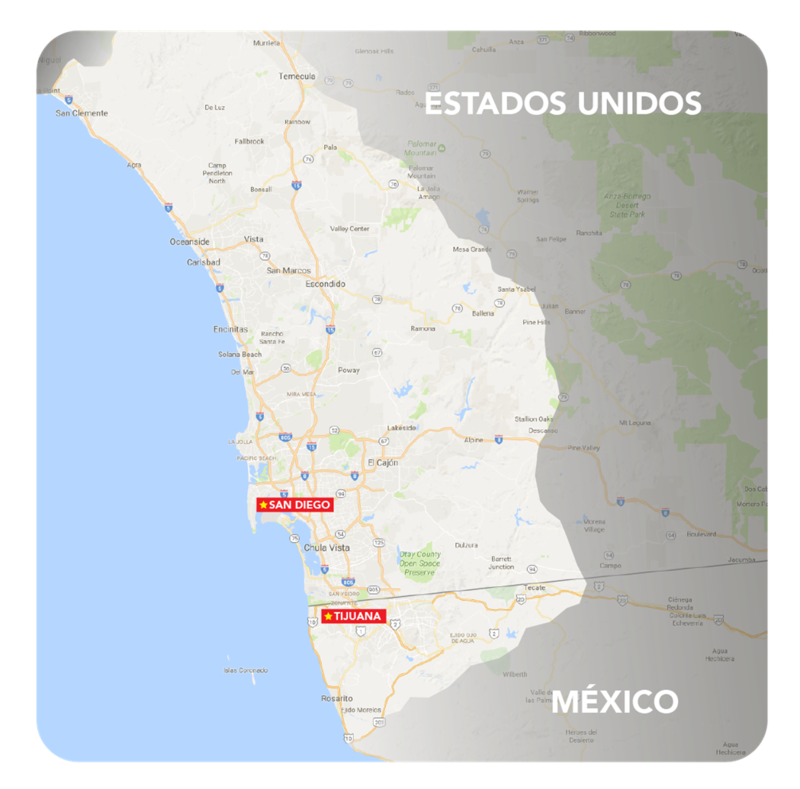 Acquired by Uniradio in 1988, Invasora 99.7 covers mainly the San Diego area, and a part of Tijuana. Since its beginning, Invasora 99.7 came in strong and quickly positioned itself amongst the top Latin radio stations. Invasora 99.7 targets the ever-growing Latin audience in San Diego, which is constantly seeking to stay close to their culture and roots. 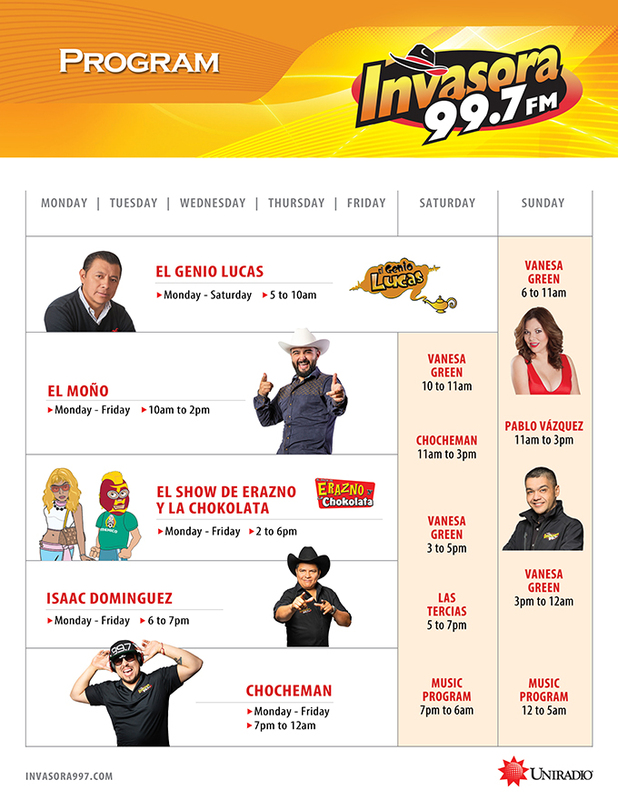 Invasora 99.7 is known as the most popular radio station in the Mexican/Regional format in San Diego. Its core target are Hispanics between the ages of 18 and 49 who are constantly looking for the newest and best hits in this genre. Middle class men and women between 18 and 49 years old. Invasora listeners are normally very engaged in their communities, and are extremely proud of their Hispanic roots. Because of this, they are always looking for things that reconnect them with their origins.